Remember how a few years ago we wrote about NZ parents organising after school fights for their kids to sort out playground squabbles? Well, the kids are making their own arrangements now – using social media to organise fight events. 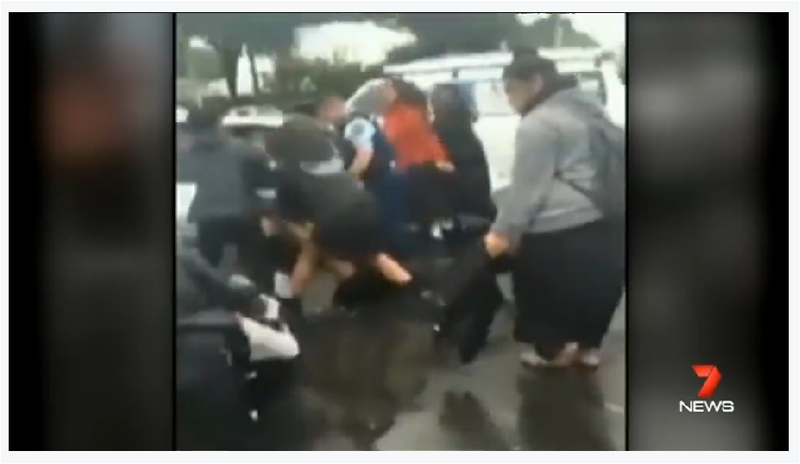 Two police officers were driving past a mass brawl in Manurewa on Thursday and tried to break up a fight between approximately 15 school girls. Police said the fights were organised on Facebook and was “part of the growing problem of online youth crime” in New Zealand. A crowd of onlookers (mostly young males) stood by and jeered as the police struggled to bring the fight under control. But as any parent knows, fights in New Zealand are commonplace. Social media is making them more noticeable and harder to ignore (scroll down to the bottom of this page to see more about other fights). New Zealand isn’t such a ‘great place to raise kids’ perhaps? This is not the first time footage of fights involving high school students has appeared online. Last month a mob of schoolboys from three different schools turned on a 19-year-old who was picking his little sister up from school, when he tried to stop them attacking a younger student. Two students aged 17 and 18 were charged with assault for their part in a 60-student fracas between students from De La Salle and St Paul’s colleges at Orakei Train Station last month. In May, a 15-year-old girl was arrested following an assault in Kaikohe that was filmed and posted online. The assault happened at the bus depot on the corner of Mangakahia Rd and Broadway, Kaikohe. Manurewa High School’s deputy principal Pete Jones seemed keen to absolve the school of any moral obligation, despite the fight involving mostly female students from his school. A fight between more than ten high school students after they organised a mass brawl on Facebook has been captured on camera. Between 10-20 girls kick and punch one another and throw others to the ground in video of the all-out fight in Auckland, New Zealand. Despite being separated by two police some fighters return to the fray, even attacking girls who are being held back by officers. Vicious Brawl – 7News Sydney. Comments by the TradeMe.co.nz community about the fight provide an insight into how mainstream NZ felt about the brawl…http://www.trademe.co.nz/Community/MessageBoard/Messages.aspx?id=1577748&topic=5 (for the record, there are also plenty of fights on Youtube involving ‘white’ children in NZ). huntlygirl wrote The same thing happened at Papakura high school on Tuesday. debmus wrote: Okay… Now I have seen the video and it is quite different to a normal fight, the police are stuck in the middle of it and the kids don’t give a crap! whqqsh wrote: the whole place is turning into a zoo. 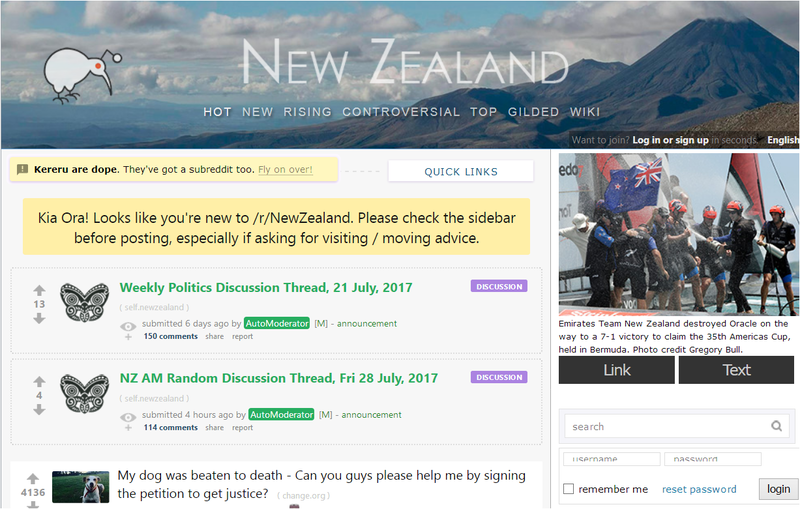 I had the misfortune of having to catch a train in South Auckland one day this week, the platform was full of idiots school blazers & uniform smoking, giving american style gang signs, going out of their way to intimidate those they thought they could, spitting constantly… the whole screen was a disgrace. The train was 20 minutes late (surprised anyone?) so I amused myself by watching the almost David Attenborough type situation watching a very basic type of primitive hierarchy unfolding in front of me as individuals or small groups came & went. Society certainly going backwards… just a few more years & we’re outta here!! esky-tastic wrote: Who would accept the bunch of feral lardy-arsed KFC munchers that were involved???? – They’ve probably peaked in life unless you’re talking about having illegitemate pie-balled kids. martmart1 wrote: What country can we deport New Zealanders to? tigerlilly99 wrote: Parents aren’t being parents anymore. Can’t blame the school cause their hands are basically tied by do-gooders and PC crap. I really think some people shouldn’t be parents because their crappy attitude passes to the next generation. In late July, mayhem broke out at Orakei train station when about 60 students from St Paul’s College and De La Salle College met to fight over an image posted on Facebook. “Someone made a rude gesture to a ruby jersey online, which is ridiculous when you think about what has happened to these young guys. Riot involving 70 youths at Auckland’s Britomart train station after the Christmas in the Park celebration. ← Gunman Opens Fire in McDonald’s, Gun Discharged During Petrol Station Robbery. Is Gun Crime out of Control in NZ? What were the responsibility of their teachers at this station upto ? On the one hand, at least we know that some of the students have a knack for arranging spectacles, maybe these people will become “event managers/promoters”. 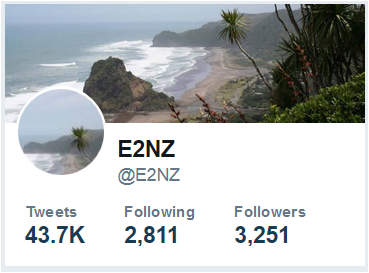 On the other hand, the brawl is between girls, so it is clearly demonstrated that gender equality is alive and well in New Zealand. Not every side of gender equality is nice to see … but a reminder that “no gender” (not “neither gender”, since Facebook has identified 58) is above violence is always welcome. The police are probably afraid to intervene because they’ll be accused of groping/molesting the girls. That is a common fear worldwide. That is not a new trend, my observations were at the student bars frequent small catfights occur (2 opposing participants but not a mob) about once per week, on Thursdays or Saturdays). The residential assistants are never called, and only a small group of people within the university are aware that a fight has taken place.